BlueSkinnyFan	 12-27-2018 01-10-2019 Success 14 2/2 1981 Topps. 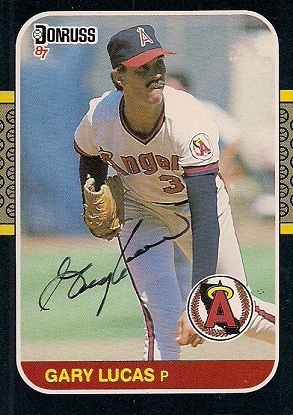 1988 Topps. JMac25	 12-26-2018 01-14-2019 Success 19 4/4 Signed 4/4 nicely in blue. Restau21	 09-29-2018 10-06-2018 Success 7 1/3 83 Topps signed in blue. Added an extra 87 and 86 Topps signed in blue. Great guy great return. Thank You Mr. Lucas! tglg	 09-24-2018 10-02-2018 Success 8 4/4 Got all 4 back signed nicely in blue sharpie....very pleased. pbtank67	 09-10-2018 09-17-2018 Success 7 3/3 83T, 87T, & 88F. All in blue sharpie. Tay1038	 06-25-2018 07-02-2018 Success 7 4/6 Sent 4 and signed all 4, and also included 2 additional signed cards! Thanks Mr. Lucas! sreader3	 01-09-2018 01-20-2018 Success 11 8/3 Sent 8 and offered. 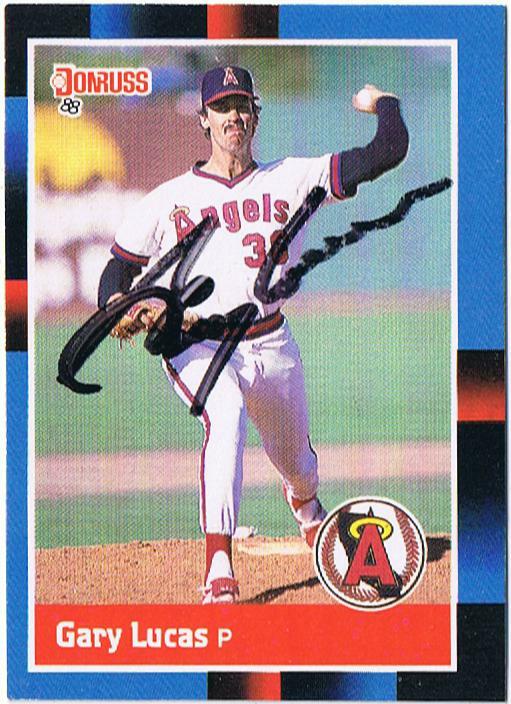 Got 84T, 86D, 87T back w black Sharpie. Kept the rest. Works for me! rayrehder	 11-29-2017 01-12-2018 Success 44 1/3 I sent an 85 Topps and signed it plus an 84 Donruss and 88 Topps. NYYJMM	 08-03-2017 08-14-2017 Success 11 1/2 Sent a 87 Fleer and got back that card plus an 85 Topps both signed in black sharpie! 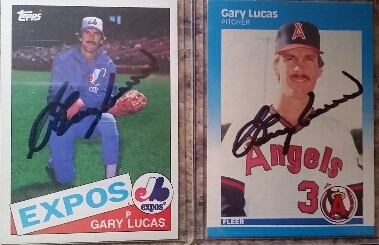 Foul Bunt	 02-22-2016 12-16-2016 Success 298 3/3 Signed 2 1987 Topps and a 1981 Fleer. 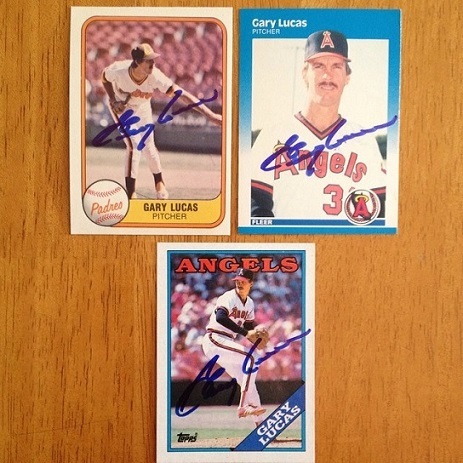 bigsportsfan1	 02-03-2015 02-12-2015 Success 9 3/3 Signed 3 cards, thanks Gary! 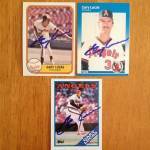 marty77	 01-13-2015 01-29-2015 Success 16 3/3 1985, 1987, and 1988 Topps. bicemusic	 02-07-2014 02-20-2014 Success 13 3/3 Sent 3 cards: 81, 87 Fleer & 88 Topps w/ LOR. Success! Thanks Gary! 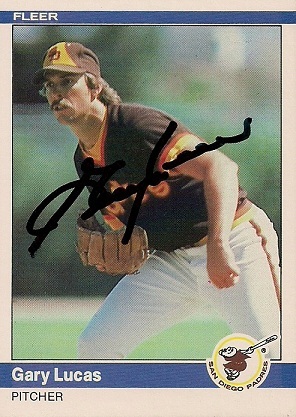 justinw182	 02-03-2014 02-13-2014 Success 10 2/0 Signed 1987 Topps in 10 Days. Didn't sign index card. white_rabbit	 04-02-2013 05-13-2013 Success 41 3/3 84F, 87F & 88D. Thanks a lot Gary!